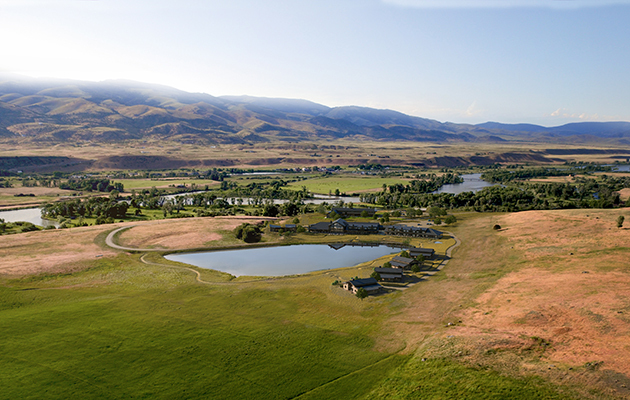 Sage Lodge is a new hotel and resort built on over a mile of Yellowstone riverfront in the heart of Montana. 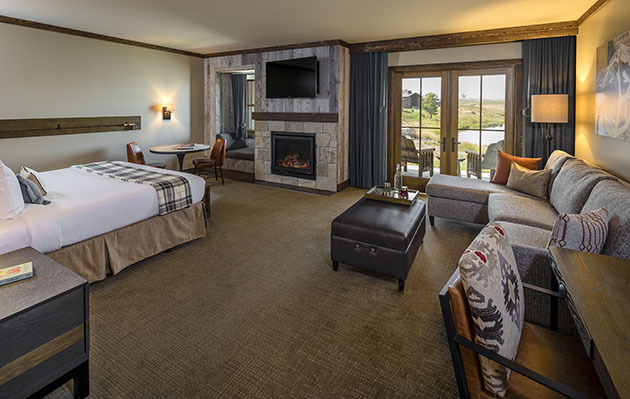 Looking out at the majestic Emigrant Peak and just 35 minutes from Yellowstone National Park, the Lodge is a destination for fly fishermen, hikers and adventurers of all levels. 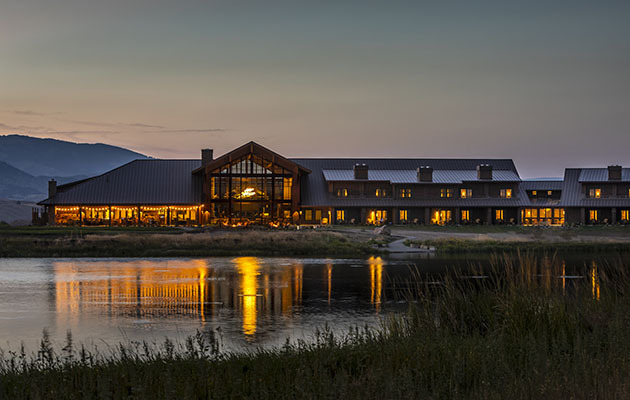 The rural resort includes 50 guestrooms, including 34 lodge accommodations, four stand-alone cabins with four guest rooms each. 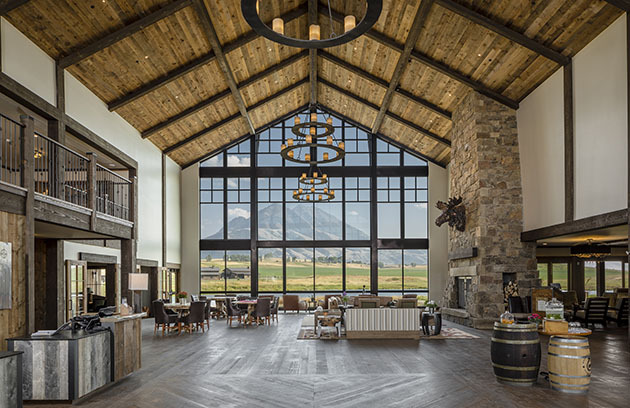 It also features a restaurant and bar, complete with a wood-fired grill and indoor and outdoor vantage points, plus a versatile event barn. 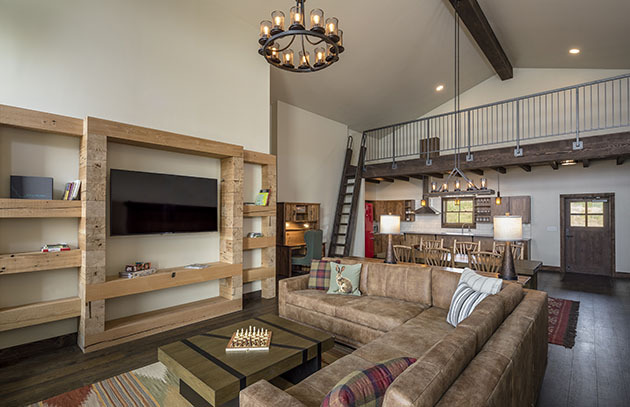 Through a partnership with Sage Fly Fishing, an innovative, world-class manufacturer of performance fly fishing equipment, Sage Lodge offers guests the best in fly fishing experiences and outdoor adventures. Sage Lodge opened in Fall 2018.